A couple of years ago I bought a Nespresso machine and over this time I have (almost) religiously recycled every single one of the Nespresso coffee capsules, using the special bags provided and depositing them at my nearest collection point when picking up a new box of Nespresso capsules. Up until now I was under the impression that the majority of these new capsules is created using recycled aluminium. However, it appears that this is not the case. 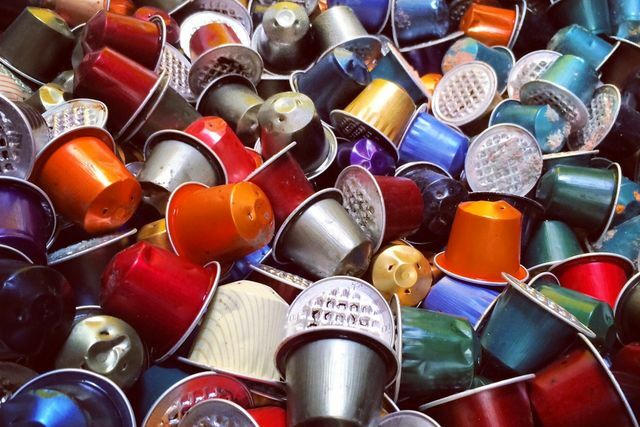 Nespresso has decided, instead of using recycled aluminium, to use responsibly sourced' aluminium, working with metal mining company Rio Tinto. There appear to be two main reasons for this: (a) the difficulty in recycling aluminium (it requires strong buy-in from customers) and (b) the inherent difficulties in adopting a fully circular model, where the entire supply chain adopts the same principles; meaning that aluminium would remain in the loop and no new raw material would have to be introduced. It is interesting to see how the circular economy operates in practice and what the key challenges faced by those companies embracing circularity are. It is a hard-nosed business decision. For circular model paths, Nespresso needs to partner with other companies along the whole supply and value chains, [all of which] require more resources and different skillsets on the part of Nespresso.